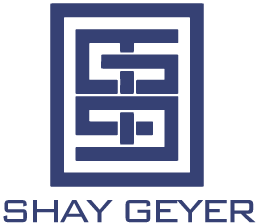 I am a sucker for a great Ikat (pronounced ‘ee-KAHT’) fabric. Ikat means “to tie” or “bind”. I love the bold colors & patterns found in these woven textiles. Similar to tie-dye, the fabrics are crafted using a resist dyeing process. The threads are dyed before being woven into eye catching patterns. 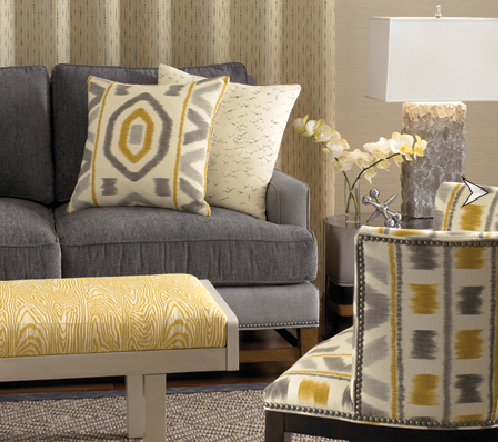 Ikat fabrics may have made a recent & very popular comeback, but this is no trend. 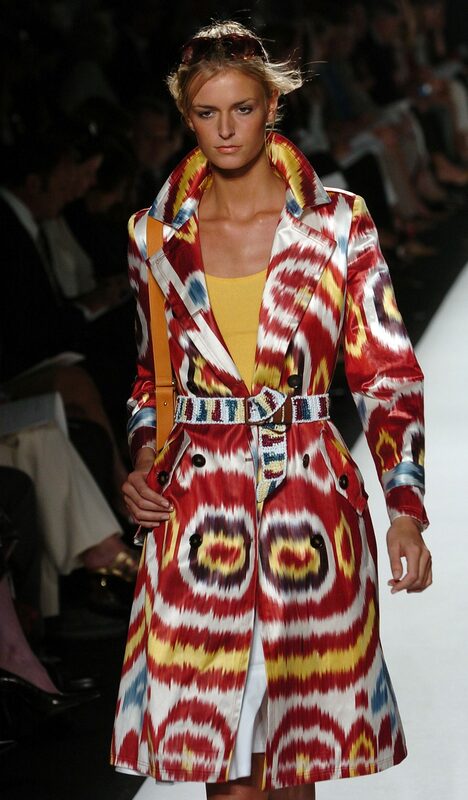 Although the exact origin & time frame is hard to determine, Ikat dates back several centuries. Many say Ikat orginated in India and quickly spread due to trade. From fashion to home interiors, Ikat is flourishing in the fabric world. Take a peek at a few of my favorites. 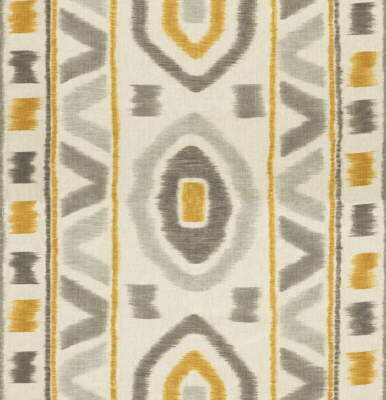 Gorgeous yellow, grey & white Ikat by Thom Filicia for Kravet. Thom Filicia’s Ikat livens up this room on an accent chair & pillow for the sofa. 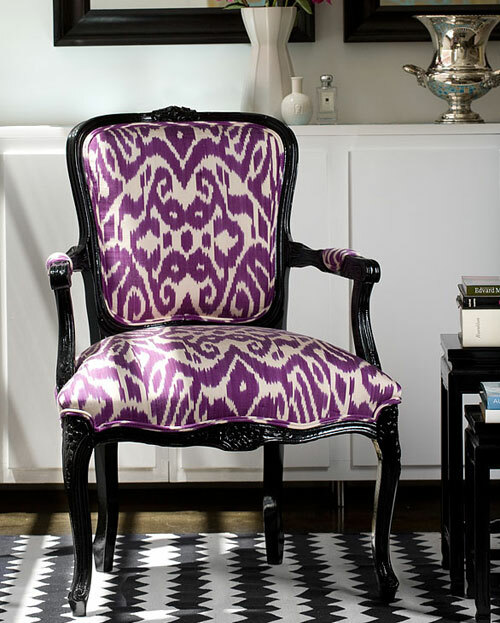 Purple Ikat by Madeline Weinrib.